An example of Ten24's mobile scanning rig in action. 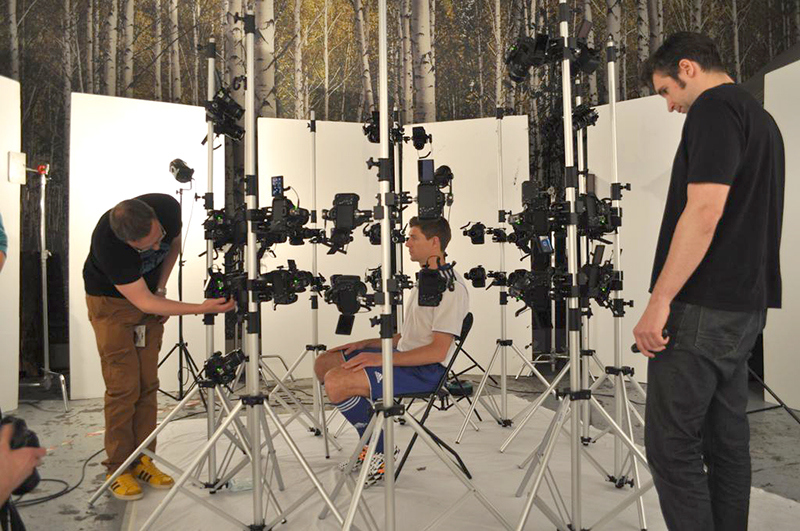 We were tasked by London agency Grey, to provide onsite scanning for the latest Lucozade Sport ad “The Heat”. 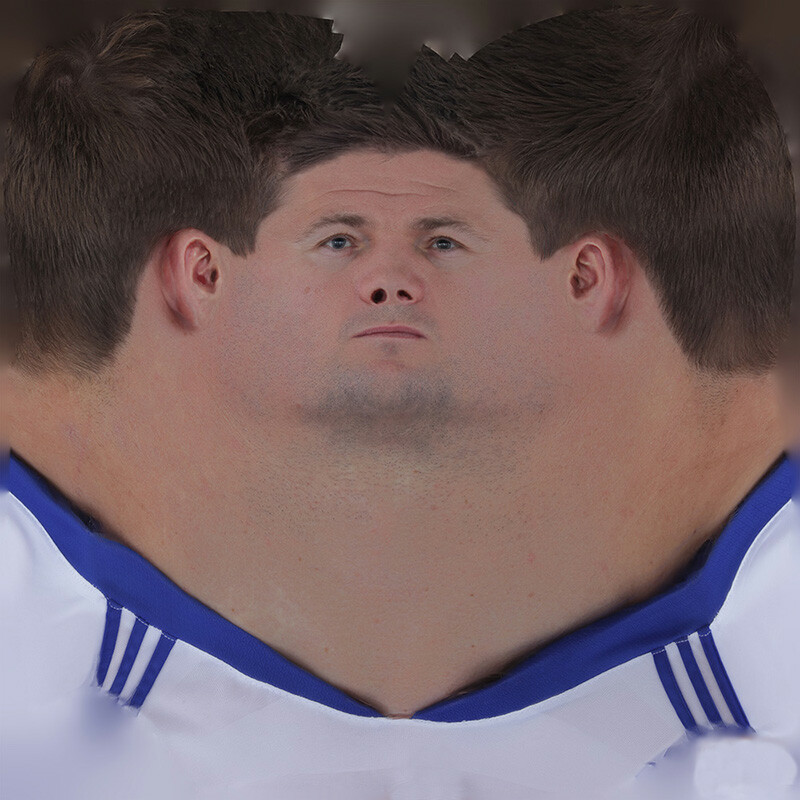 We used our offsite 50 camera photogrammetry rig to complete a full 360 degree high detail scan of Steven Gerrard. 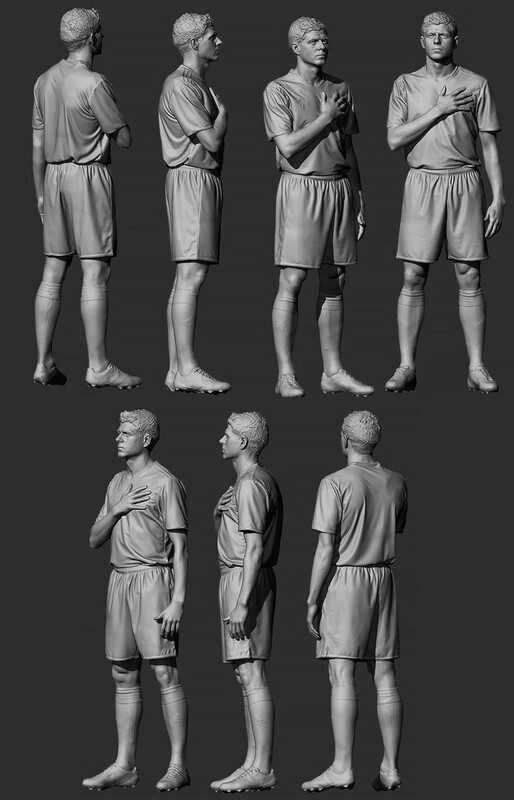 Following with a full body Artec scan and reference photography shoot. 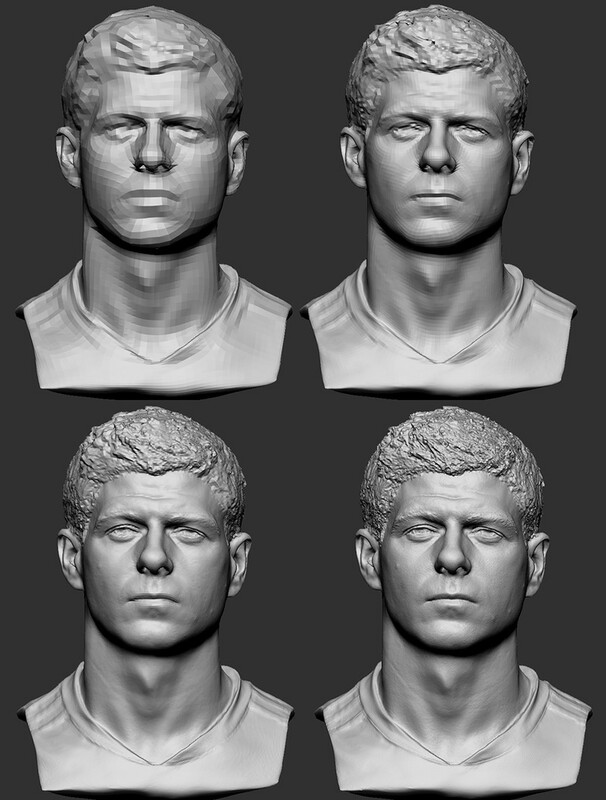 The scan data was then processed back at out studio in Sheffield and delivered the the client the next day. 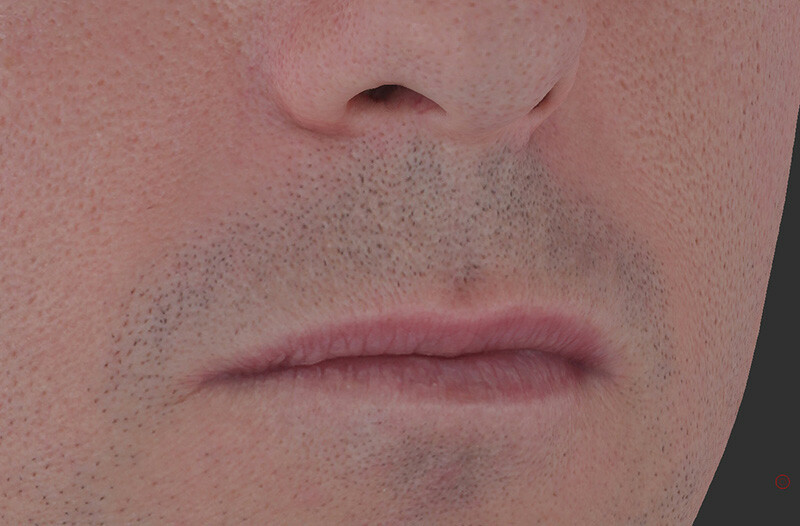 We only provided the scanned model data to the other talented teams involved in this project.